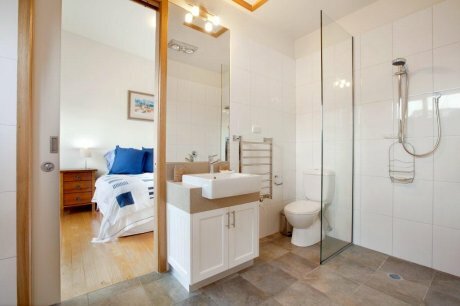 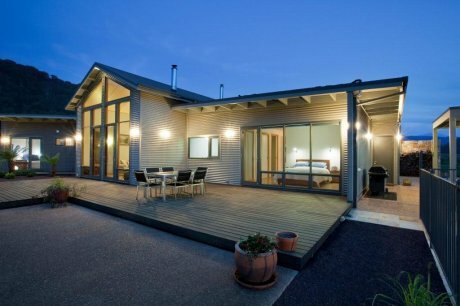 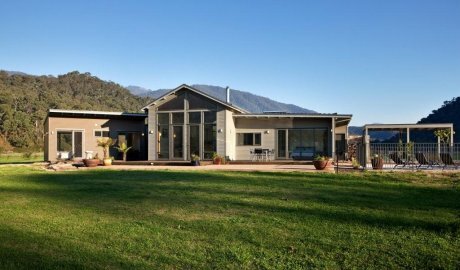 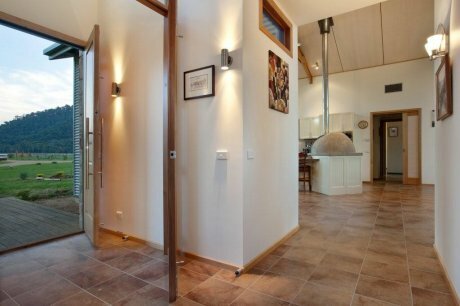 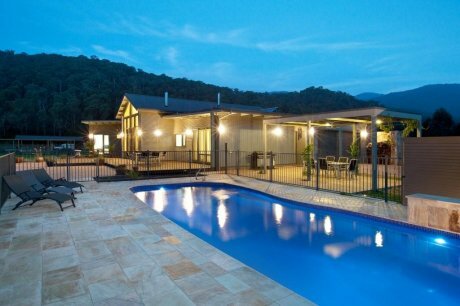 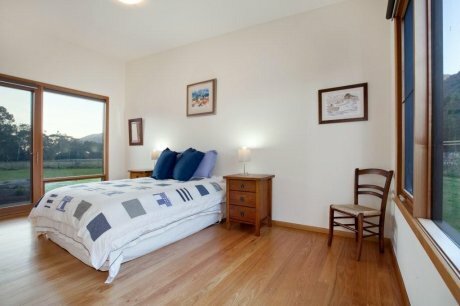 “Smoko House” is a custom designed and built home set in the beautiful Ovens Valley. 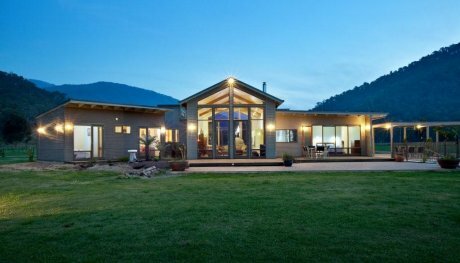 The owners brief was for a light home with views to the surrounding mountains where they could entertain family and friends. 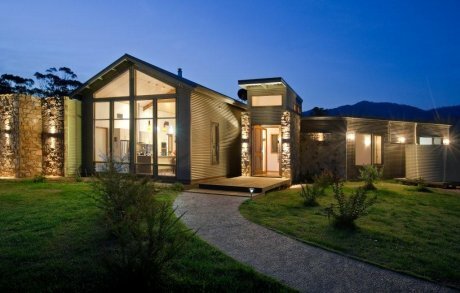 Northern aspects and double glazing throughout help maintain energy efficiency. 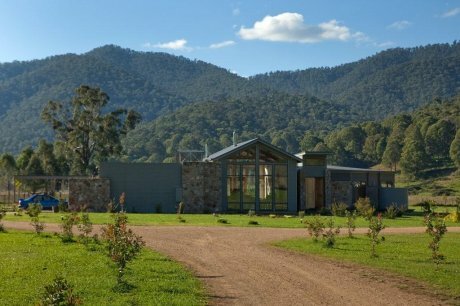 While selected materials of local stone, custom orb, and natural timber decking set this home comfortably into its rural setting. 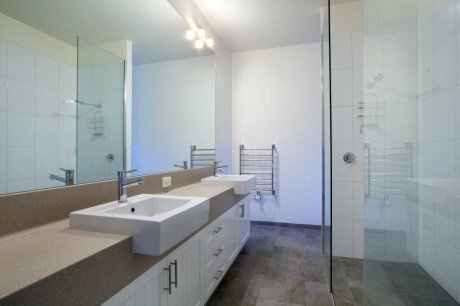 The joinery features solid surface bench tops and two pack finished doors and panels. 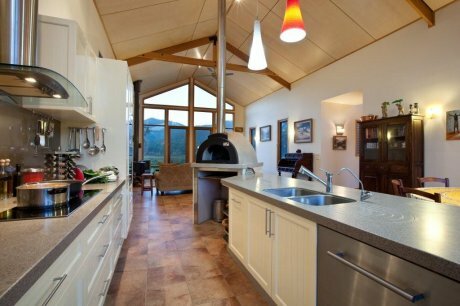 While the kitchen also boasts a wood fired pizza oven. 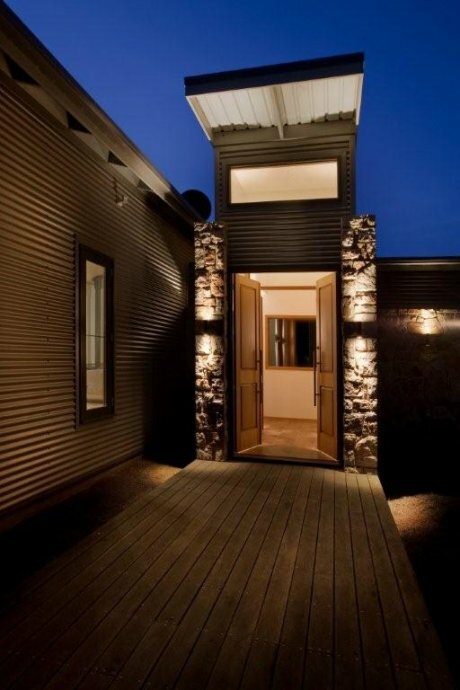 The owners are thrilled with the ‘liveability’ of their new home.